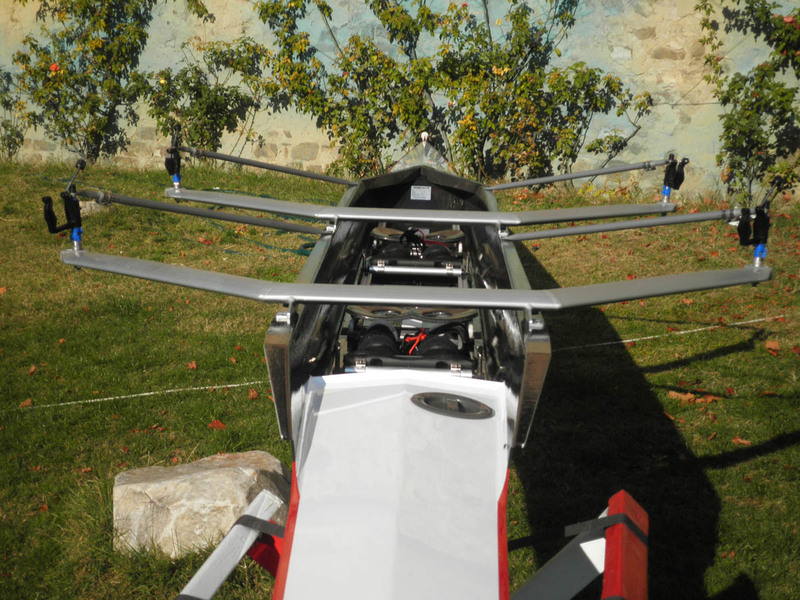 The hull is composed of honeycomb carbon and Kevlar textiles, arranged to form the sandwich structure. 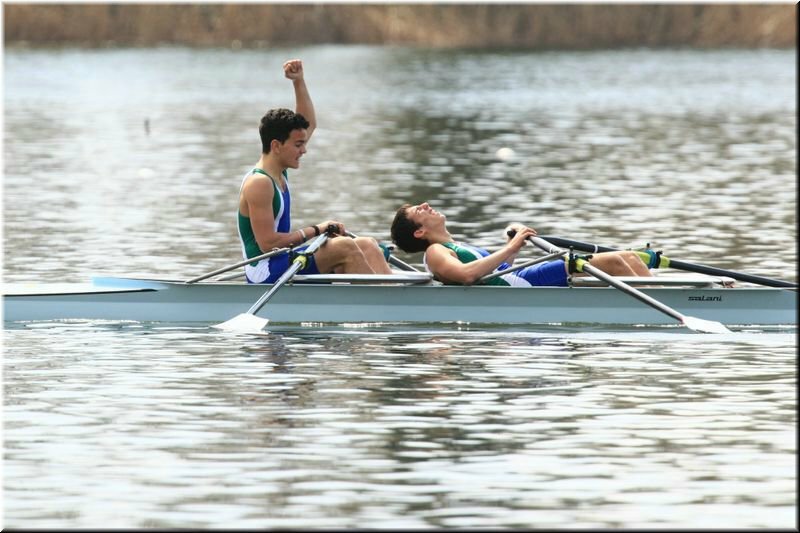 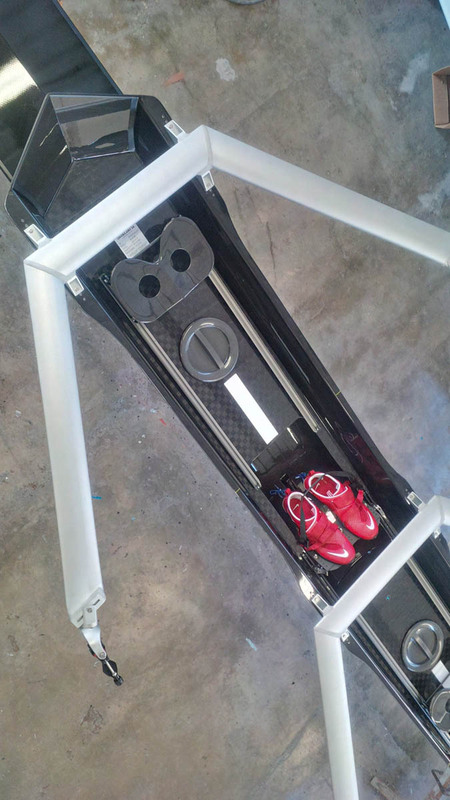 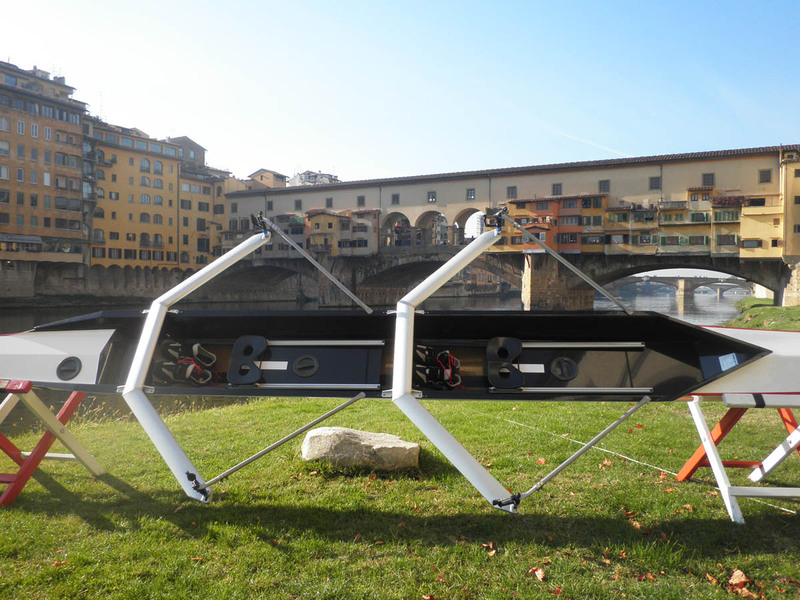 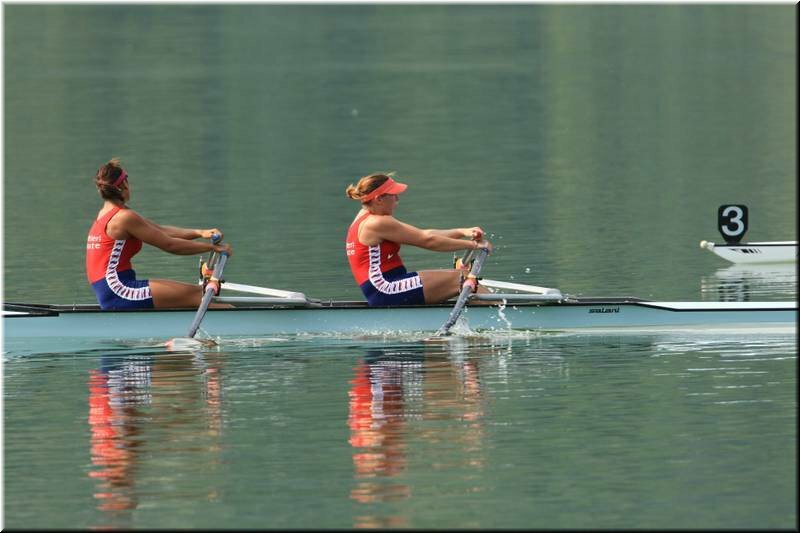 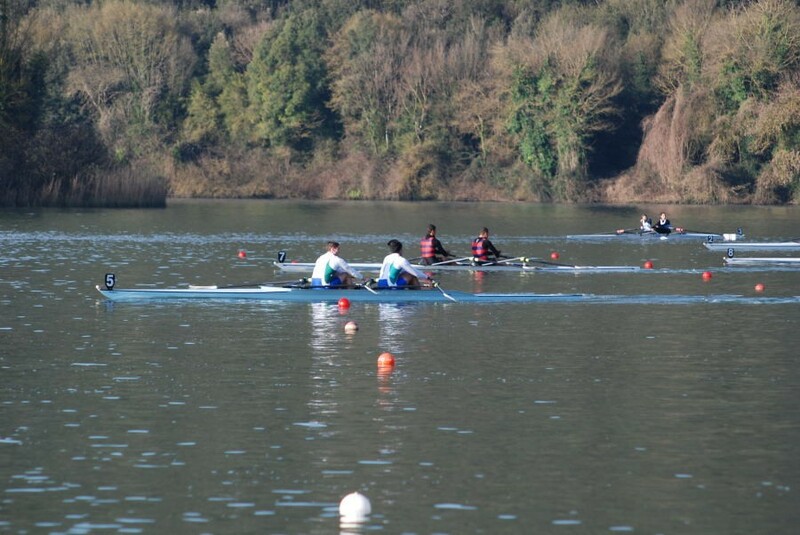 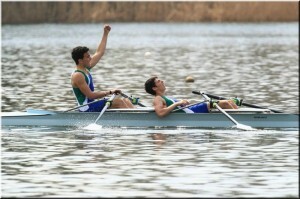 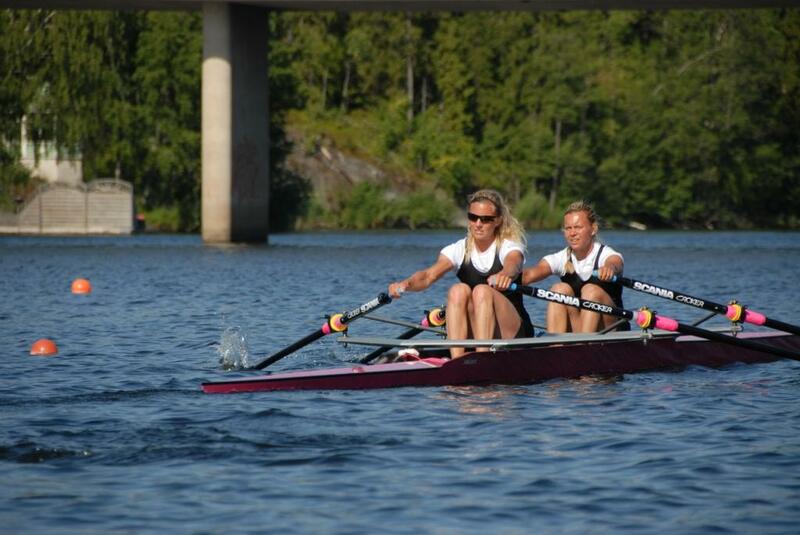 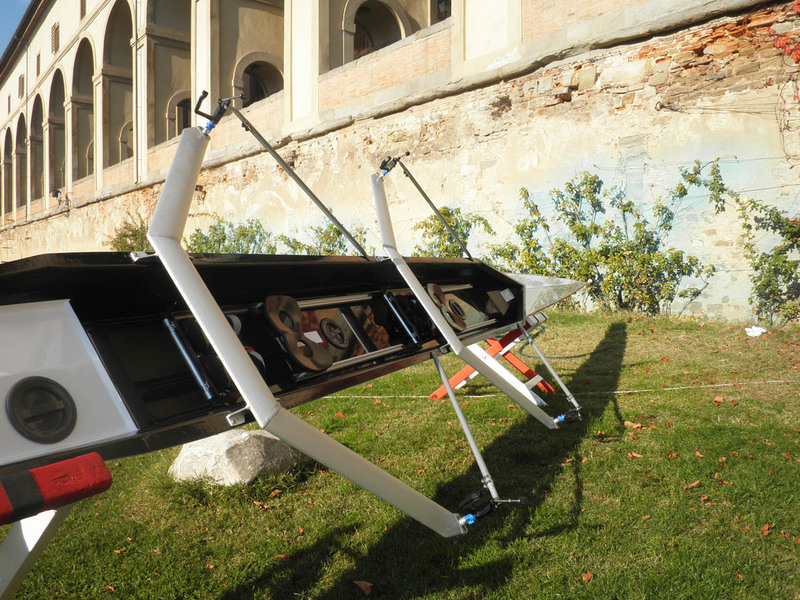 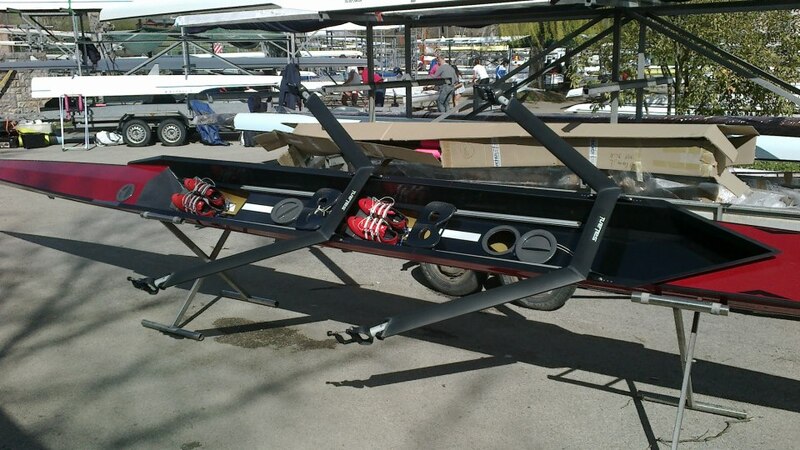 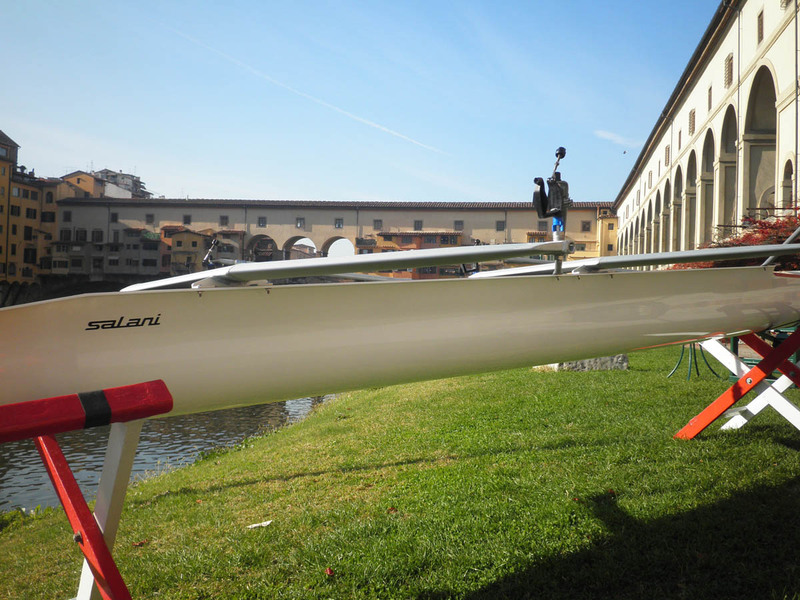 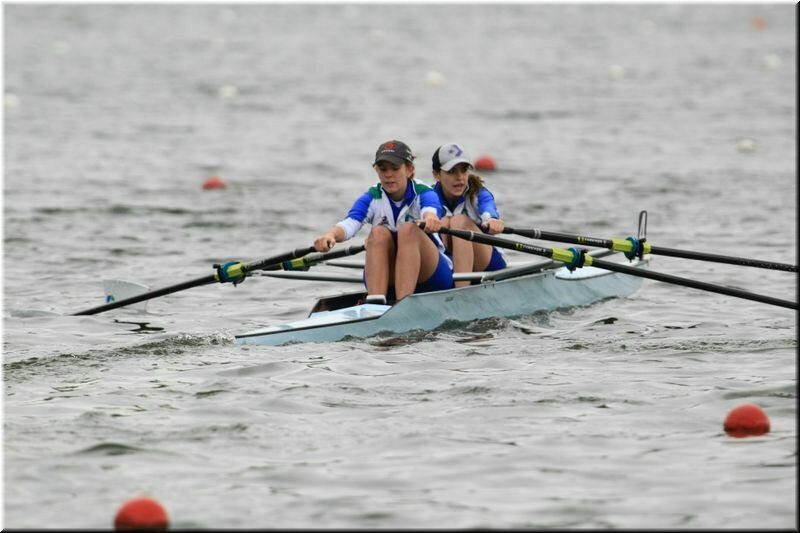 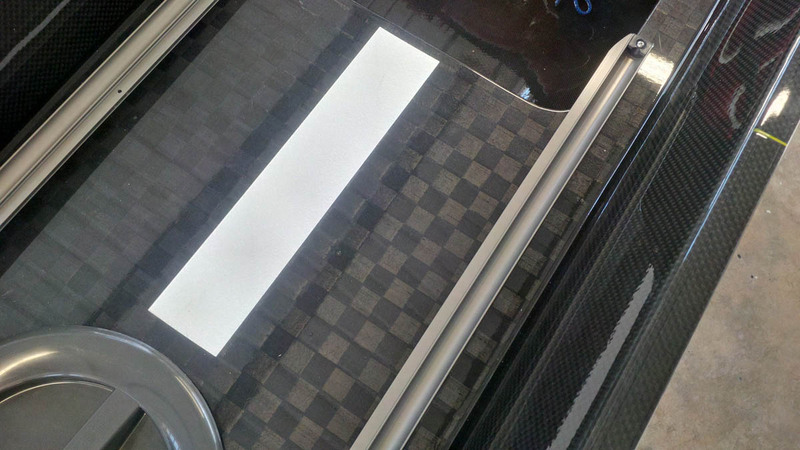 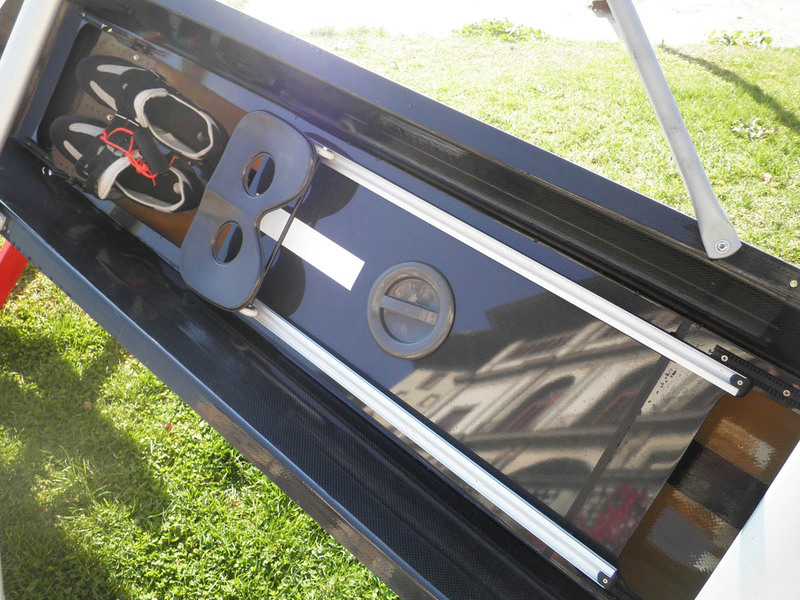 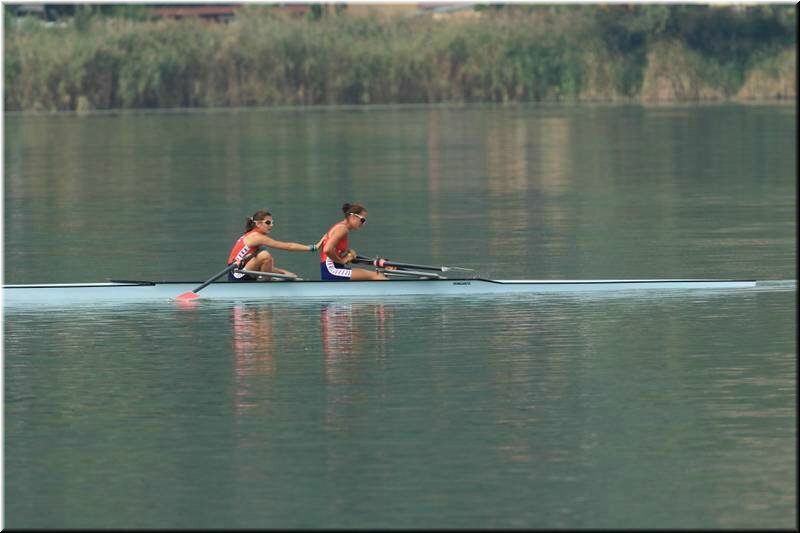 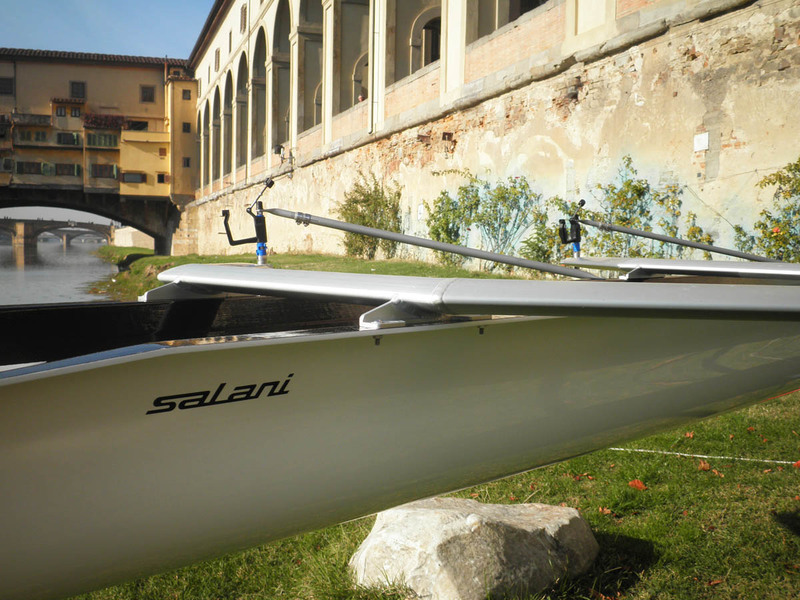 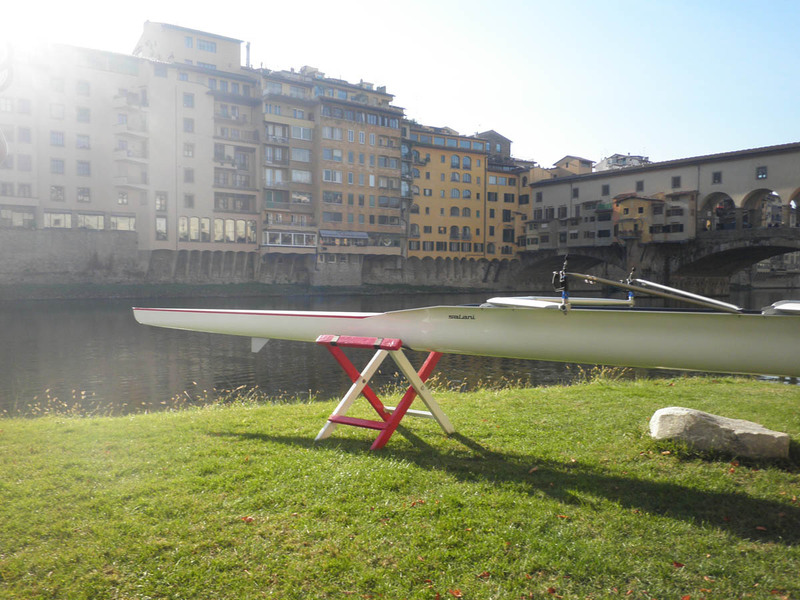 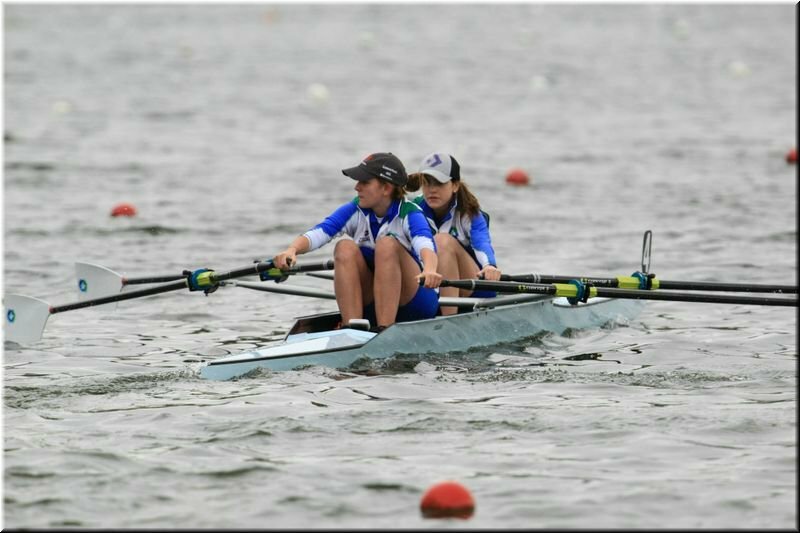 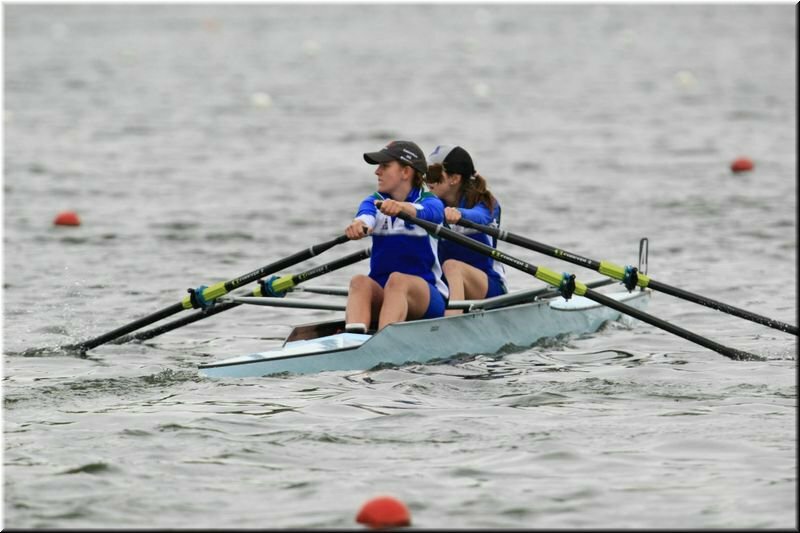 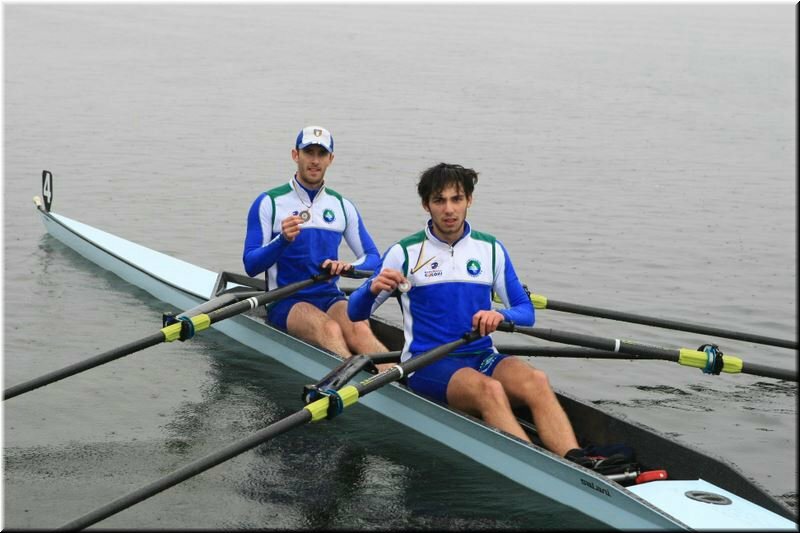 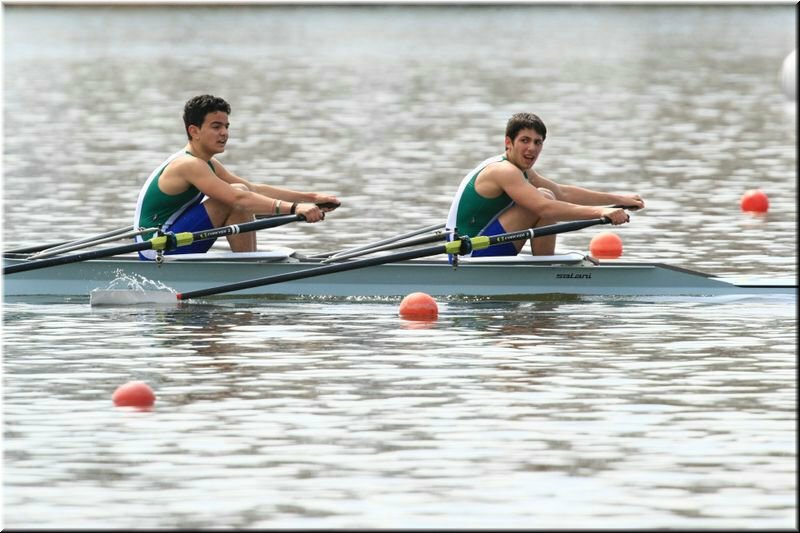 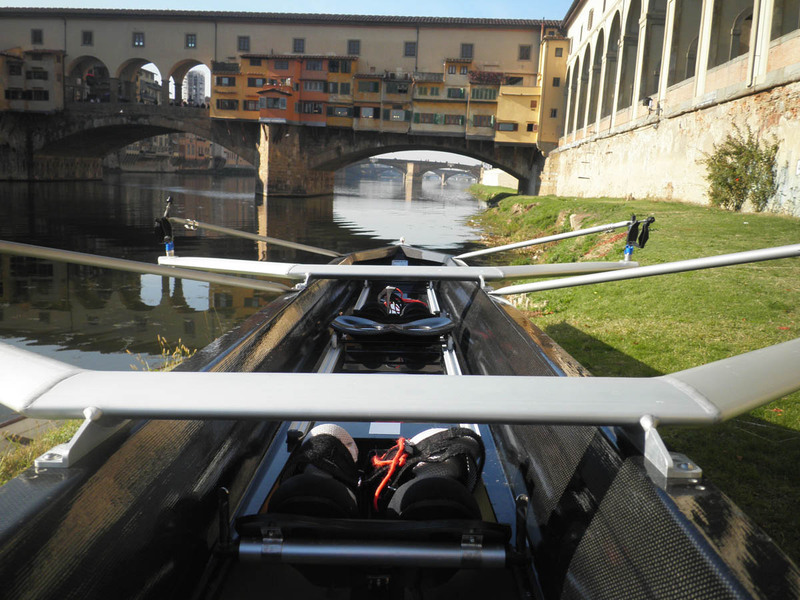 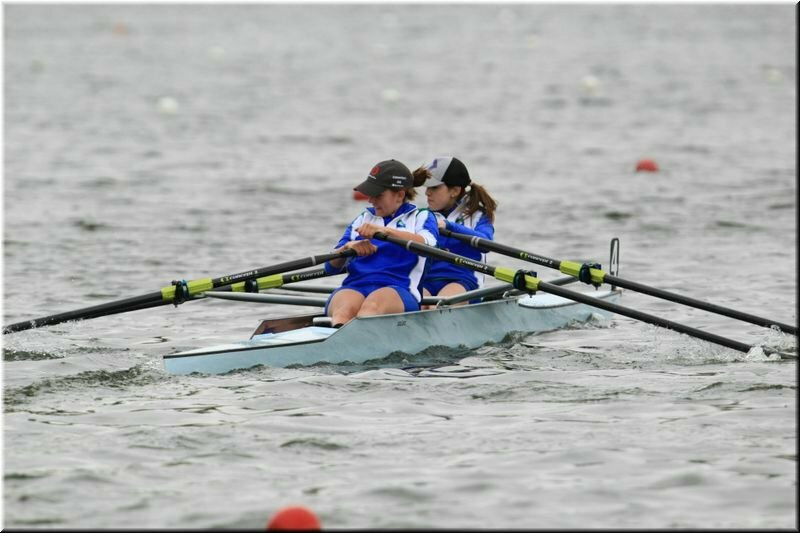 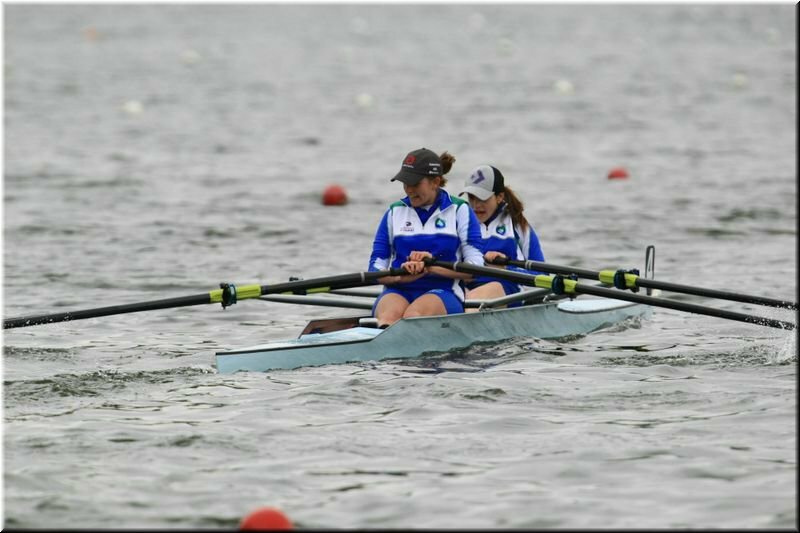 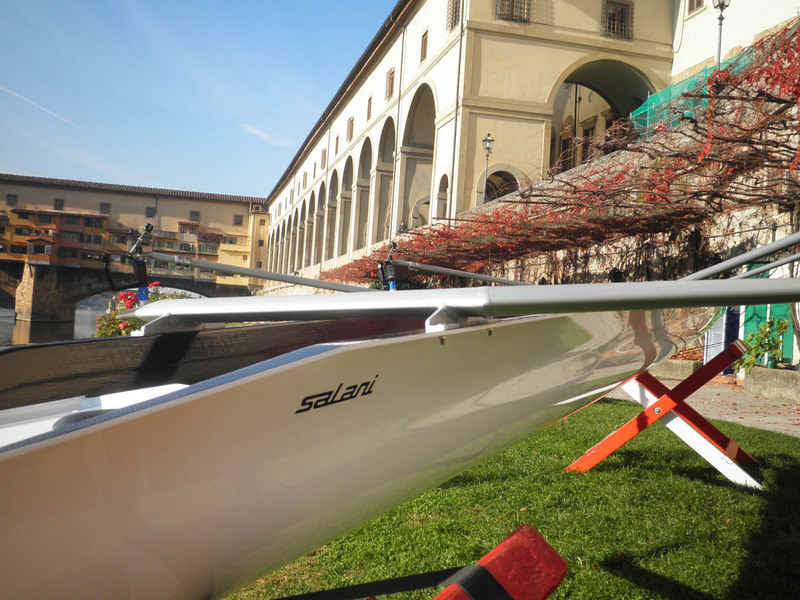 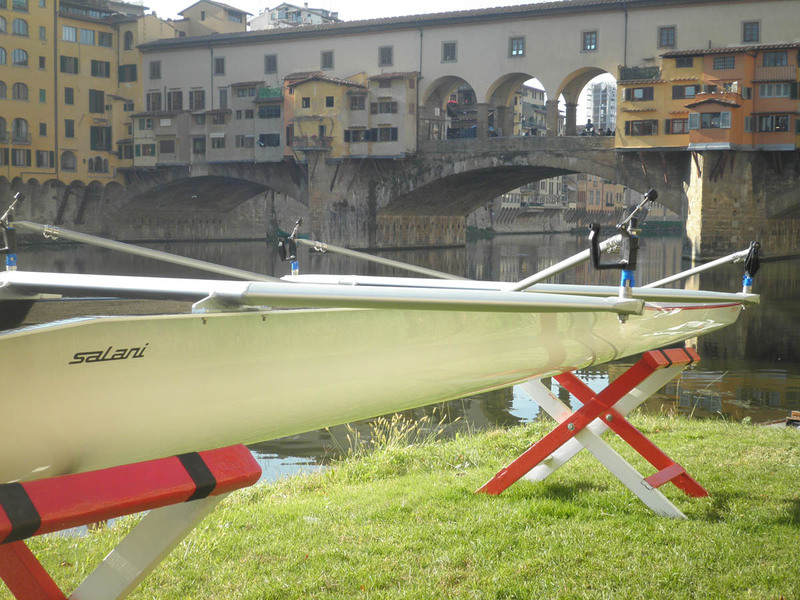 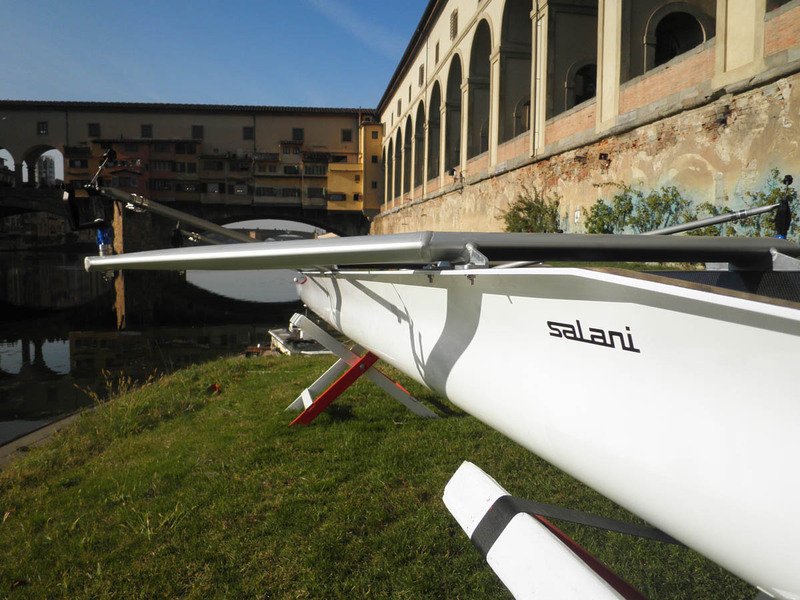 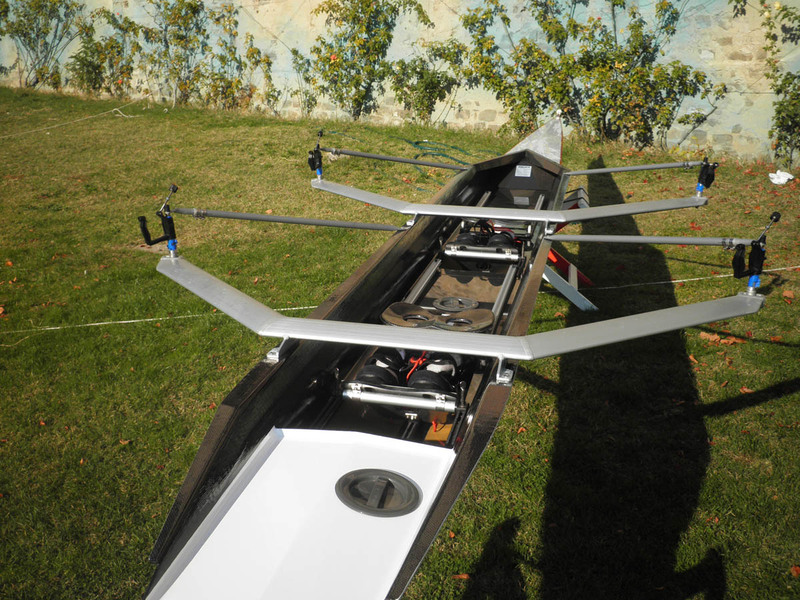 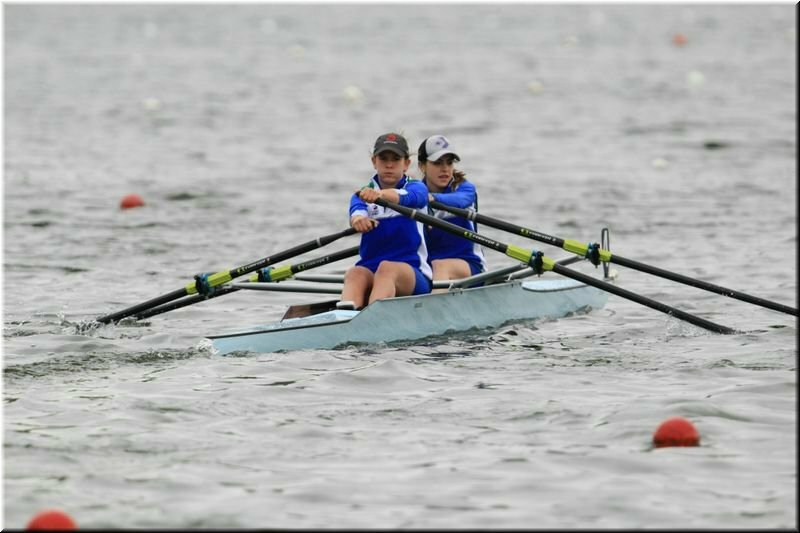 The rowing deck is produced, using carbon textile, prepregnated and cooked in autoclave and airtight. 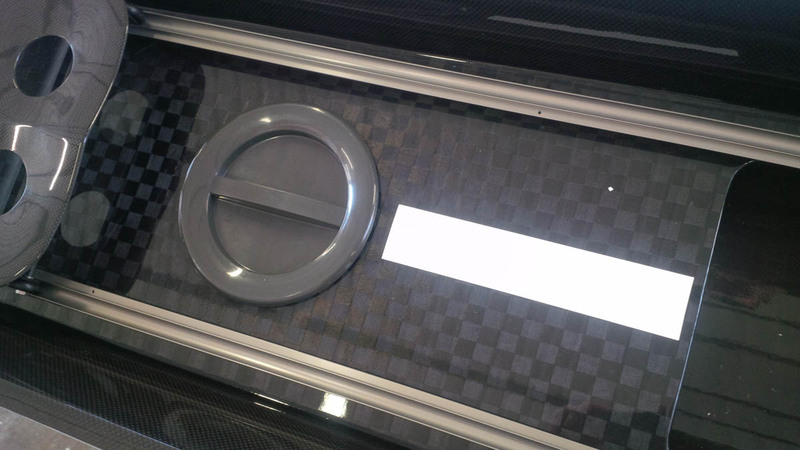 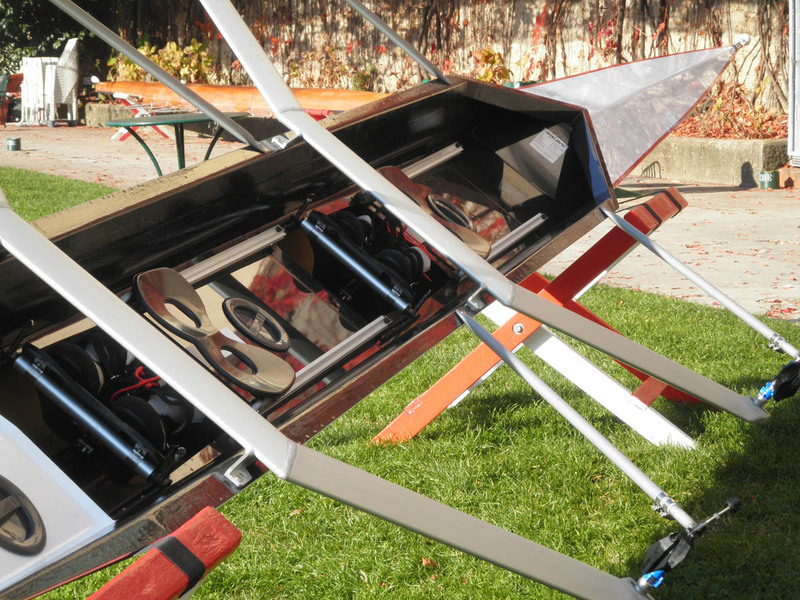 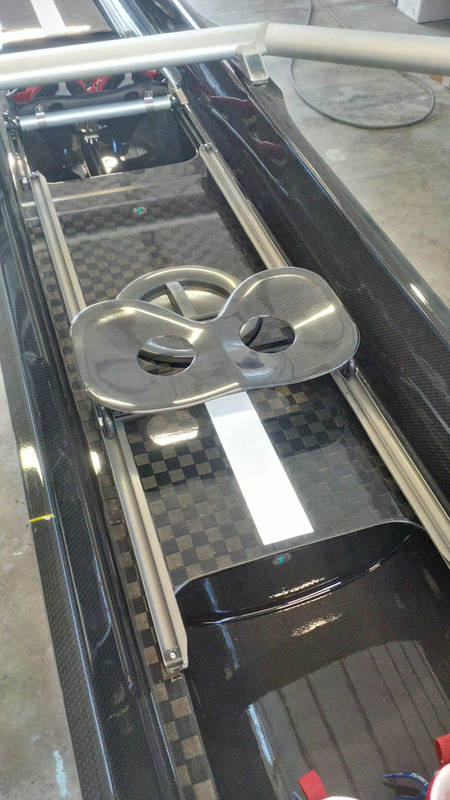 The internal components of the boat, as the plate, the bulkhead, are all made of carbon. 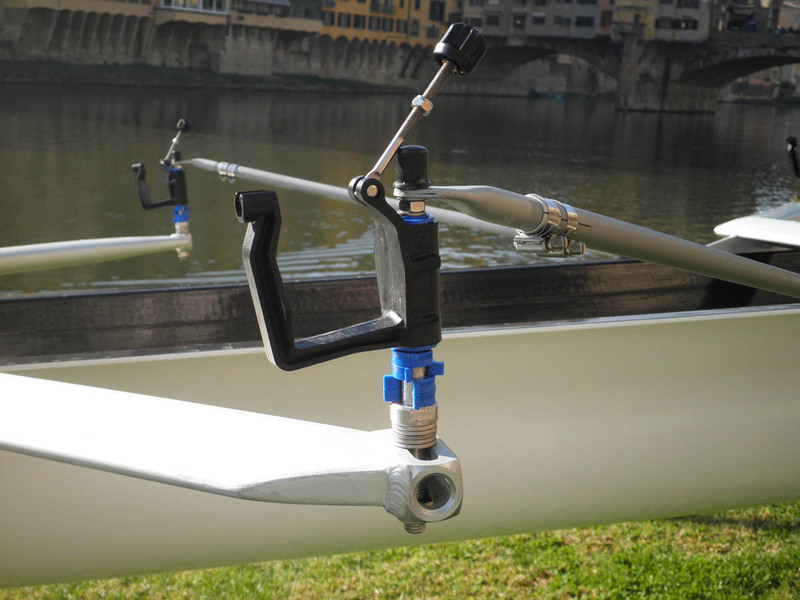 It is provided with carbon mono-tube riggers made with the autoclave. 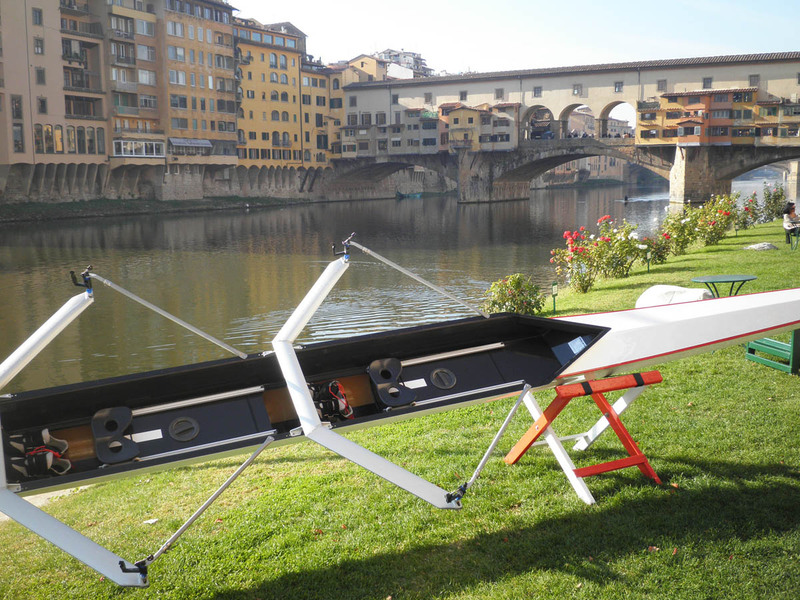 The boat structure is exactly the same of an èlite boat and it is composed by covers and hull, that has got internal shoulders, on which is fixed the carbon load-bearing.